The John A. and Dorothy Sieb Carstens Fund was started in 1999 to support charitable causes in the greater Michigan City area. 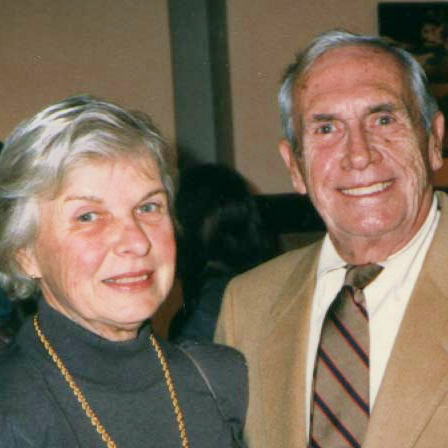 John and Dorothy Sieb Carstens’ connection to the Michigan City business community spanned three generations. Dorothy’s grandparents owned the Star Market. John’s grandfather established the Carstens Brothers department store in the 1870s. For many years John owned and operated Carstens and later the Mayfair department store. Together the Carstens witnessed years of the city’s growth and history, while immersed deeply into family and community. They raised a daughter, Carla Carstens Herr, and two sons, Bert and Jack. Dorothy loved art. She was active in numerous Long Beach and Michigan City organizations, among them as co­ founder of the John G. Blank Center for the Arts Guild and Dunes Area Panhellenic Association. John served as president and board member of the Michigan City Chamber of Commerce and board member of the First Citizens Bank, currently Horizon Bank. John Carstens passed away in 1995. In 1999, Dorothy established The John A. and Dorothy Sieb Carstens Fund for Michigan City, an endowment fund in Unity Foundation. Later that year, Dorothy lost her courageous fight with cancer. 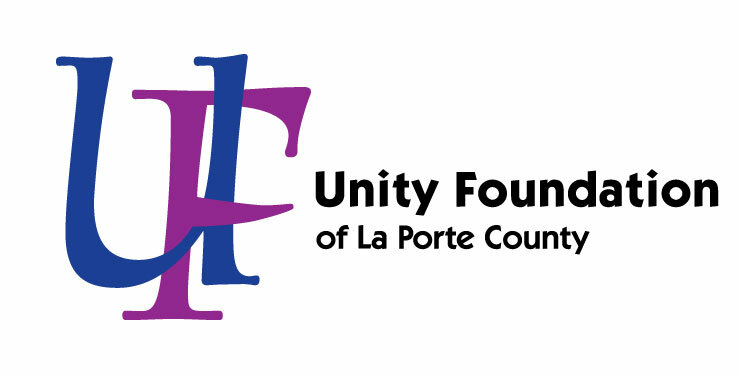 Through their gift, their endowment in the Unity Foundation, John and Dorothy Carstens will continue to be a power for good in Michigan City forever!